Clarence gained a large, new following through sides for Black and Blue Records in Paris, and concerts in Europe. This album features some of the first material recorded by him after a 6-year absence from the studio. Clarence first tried electric violin on record in 1959, for the Peacock label, but occasional singles could not put across the extent of his talent; this album does, and it also showcases his command of electric-guitar and a familiarity with contemporary tastes in blues, funk and soul. Originally recorded in France with French sidemen or the Canned Heat, strings were added to some tracks in London and finally the Memphis Horns were overdubbed in Memphis. 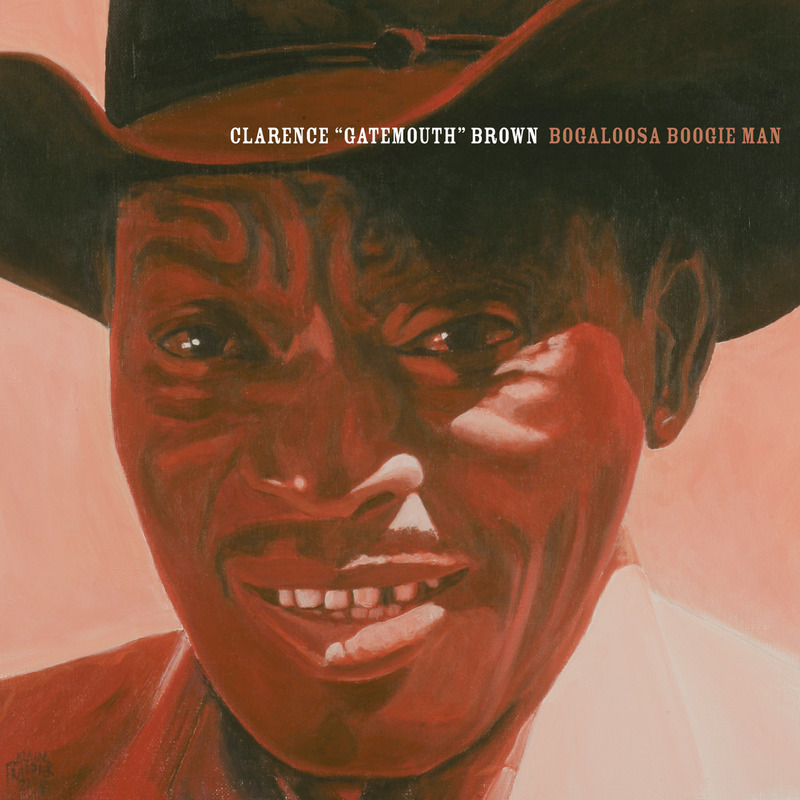 Clarence Brown is no longer the mean, boogie-rambler who first recorded 27 years ago, but he’s still Mr. Gatemouth, one of Texas’ finest. 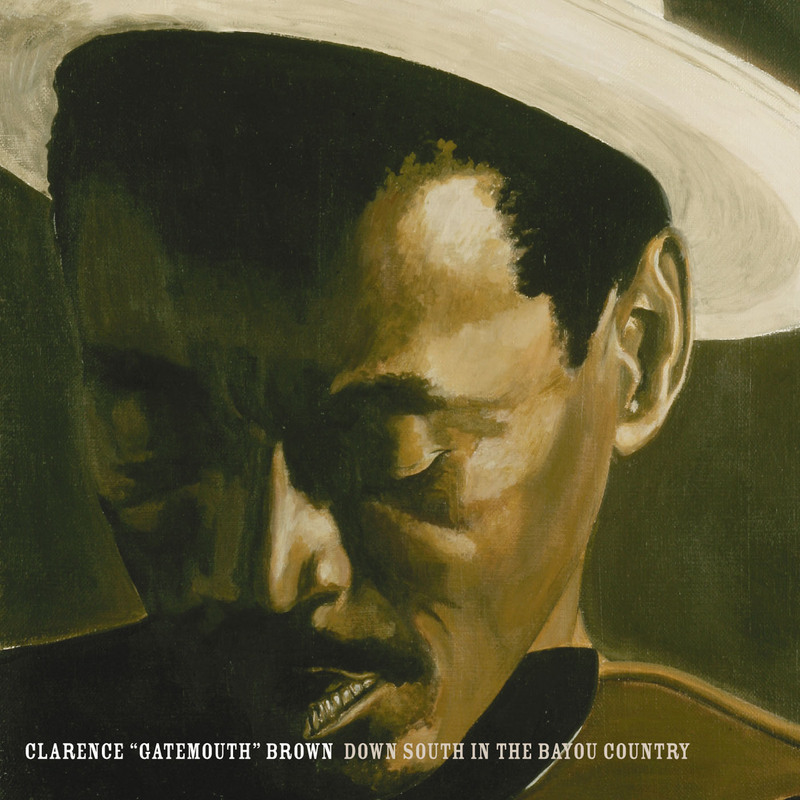 Special for the casual excellence he presents his singing and playing of the guitar and fiddle on originals and quirky makeovers of " St Louis Blues" and "River's Invitation". 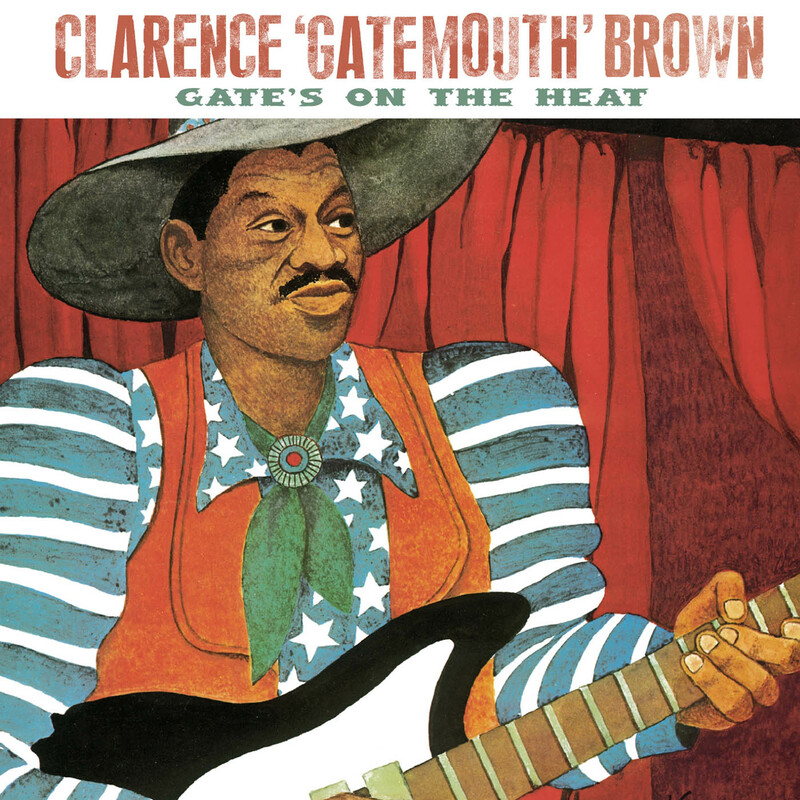 [this] remains the most ambitious album of Brown's long career. It's a hard-grooving disc for the most part, and the seven-minutes-plus, improvised' The Drifter," is a showcase for Brown's electric violin worK.